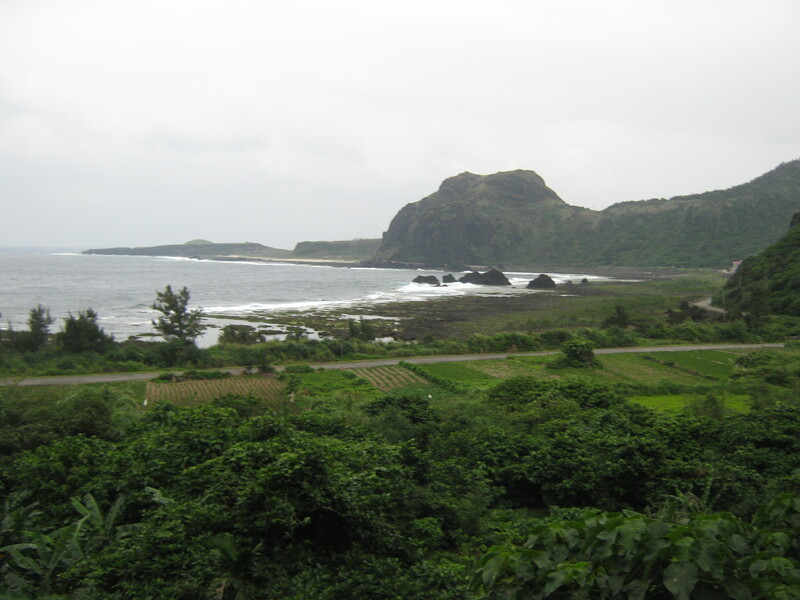 Since I’ve begun to talk more about my history research, here’s a story of where travel and history combine: on Green Island. The other day, I was talking to some friends about cool places to go on vacation in Taiwan, and mentioned that I went to Green Island earlier in the month over a long weekend with some fellow Fulbrighters. I was listing off fun things to do and see there, and came to the infamous Green Island Prison, which now stands in ruins (with one wing fixed up as a museum) and has a Memorial built on the nearby cliffs. My uncle Suho, who currently lives in Taipei, also spent time there, and I found his name on the Memorial–they list all of the prisoners’ names and dates spent there. It was there that I learned that he was imprisoned on Green Island– for his political actions supporting the Taiwan Independence Movement– for 8 years in the 1950s. I actually can’t imagine doing ANY single thing for 8 years, let alone being in an incredibly brutal, hard labor camp on an island in the middle of the Pacific ocean.